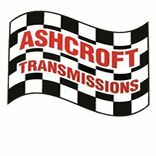 Ashcroft Transmissions are the leading name in drivetrain products suitable for Land Rover. 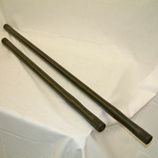 Their reputation is renowned worldwide. 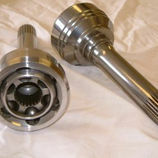 Their heavy duty products such as Halfshafts & CV Joints are consistently fitted to leading competition vehicles as well as serious off road machines.